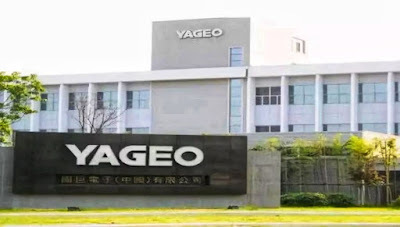 Yageo Corporation, a popular company in the field of passive electronics and one of the supplier of Apple Inc will pay its board of directors a total of NT$1.03 Billion in compensation showed by Taiwan Stock Exchange Corp (TWSE). The passive component maker ranked 7th in TWSE compensation, with a total of 9 directors, each will receive NT$114 Million which is more a high pay than last year. 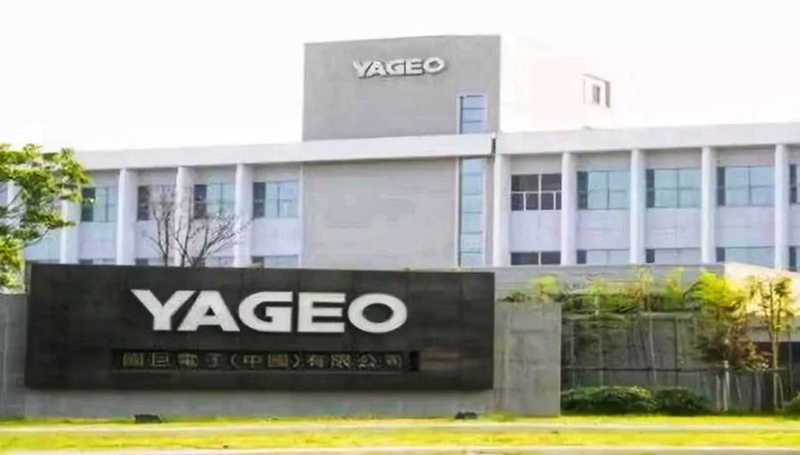 Yageo Corporation currently made NT$33.11Billion in profit. CTBC Financial Holding Co and Taiwan Semiconductor Manufacturing Corporation has a total compensation of NT380.09 Million and NT378.09 Million respectively that ranked 2nd and 3rd. Uni-President Enterprises Corp is Taiwan’s biggest food and beverage company with compensation of NT320.22.